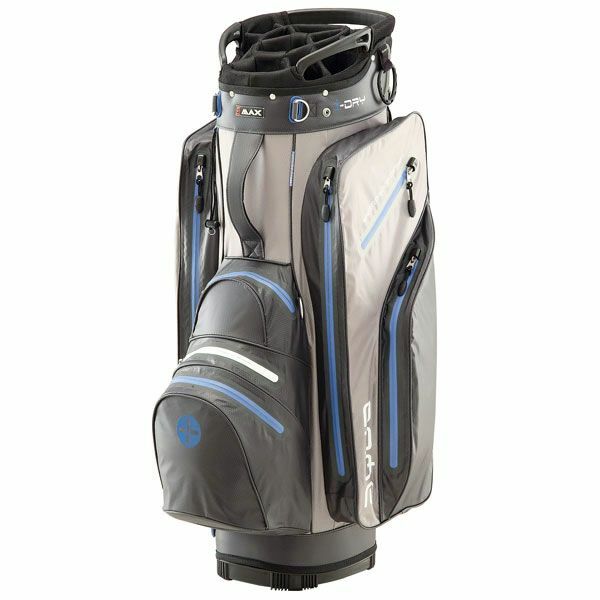 The Big Max Aqua Tour cart bag is an ultra-lightweight and versatile choice designed for active golfers who want great club management and protection. 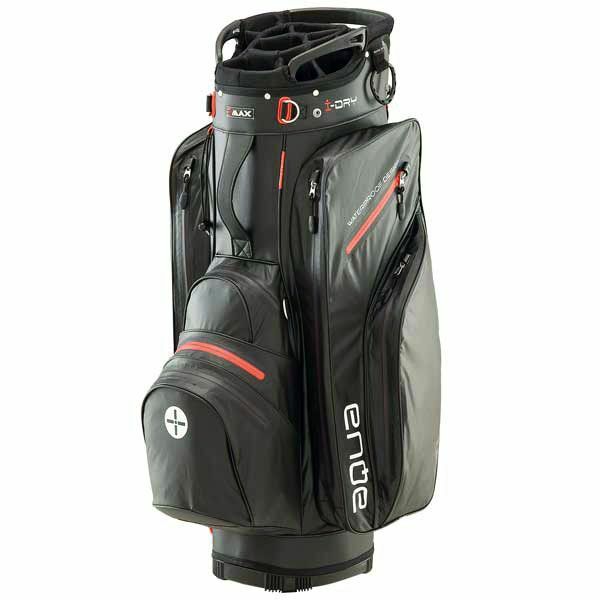 For the perfect organization of your gear, there is an oversized 9.5'' (24.1cm) 14-way top and this great-looking bag ensures easy access to your equipment and apparel thanks to 9 forward-facing pockets. 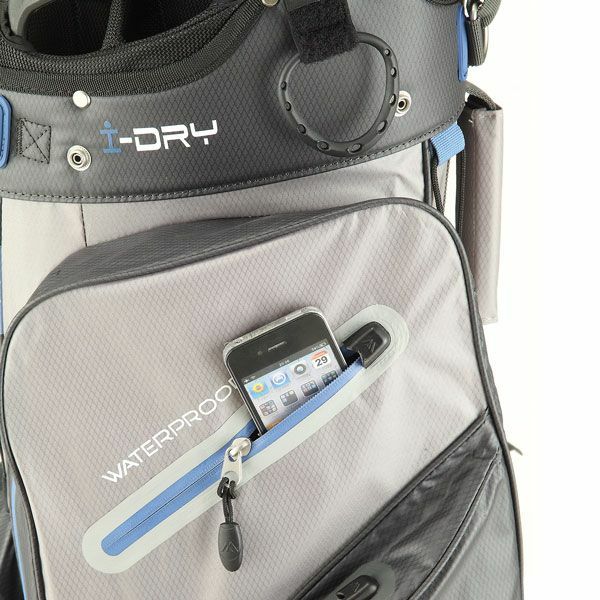 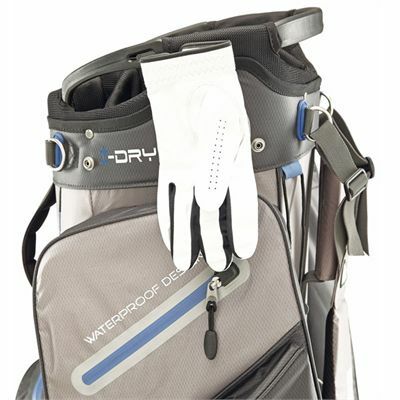 Made to last, the bag is suitable for rounds of golf in rainy weather due to unique I-Dry system making it 100% waterproof. To make the bag complete, there is an umbrella holder, glove and towel holders, a valuables pocket for your smartphone, as well as a battery pocket and a cooler pocket to keep drinks fresh. 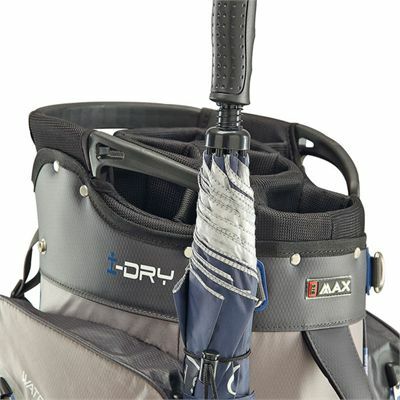 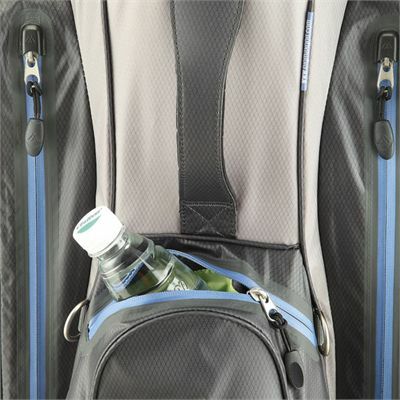 Carry the bag comfortably using the easy grip handles and a carry strap with a front and back option for added comfort. 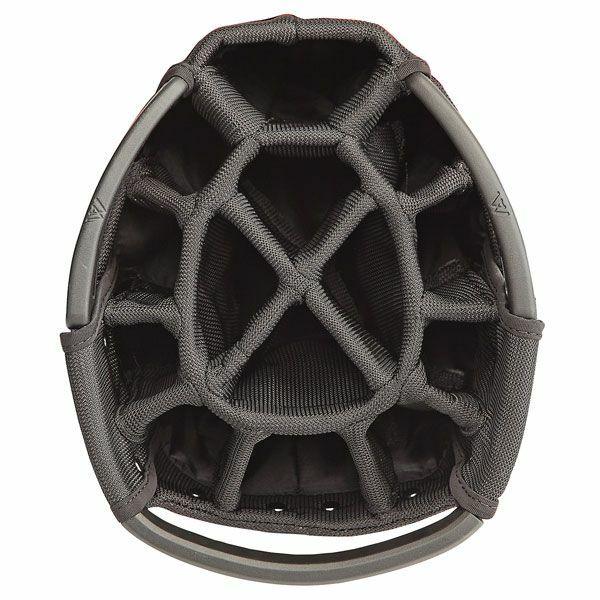 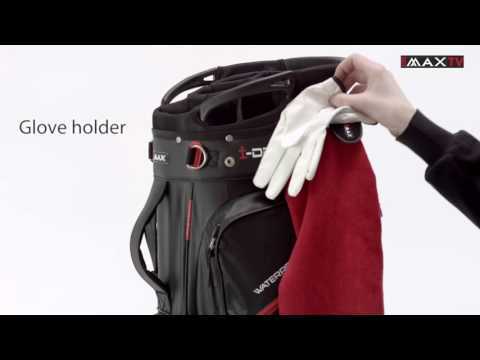 for submitting product review about Big Max Aqua Tour Cart Bag.